Former Warrington and Australia centre Matt King will retire from the sport at the end of the season. State of Mind will be presenting at a Suicide Prevention Conference in Preston this afternoon. 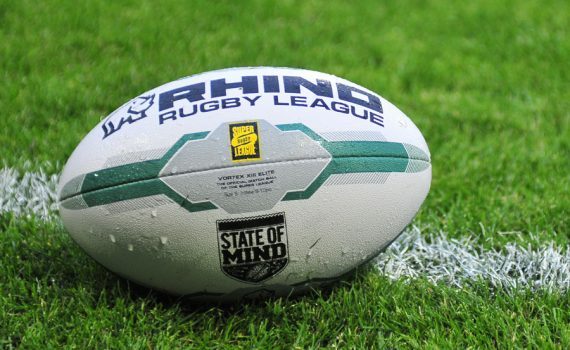 A nurse-led campaign to tackle mental health problems affecting rugby league players has received NHS funding. Nurse consultant Philip Cooper and nurse practitioner Carol Ede devised and now run a mental health education programme for rugby league players and officials.